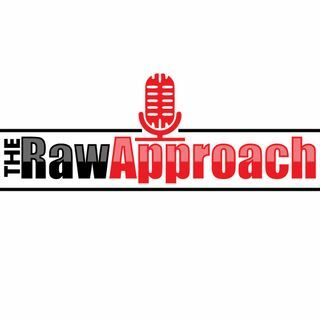 In this episode of The Raw Approach we talk about Jussie Smollett, R. Kelly, Prophet Joshua Holmes as Hot Topics and then we get into Homosexuality in the Church. This Episode features special guest Pastor Dr. Teresa D. Cox who has a global personal ministry. From ministering in the United Kingdom, Africa, Trinidad and so much more. Dr. Teresa Cox is also a local pastor in the city of Southfield MI where she is the founder and senior pastor of Efficacious Ministries.